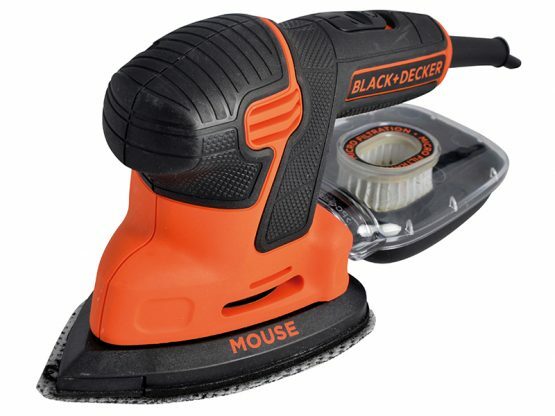 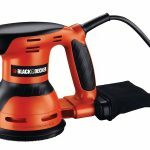 The Black & Decker KA2500K-GB Compact Mouse® Sander has a compact design with 3 separate rubber gripping areas that allow for optimum control. 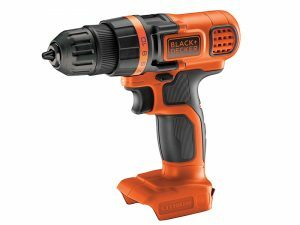 It has a micro filtration dust canister for excellent dust collection and a dust sealed slide switch for reduced fatigue during continual operation. 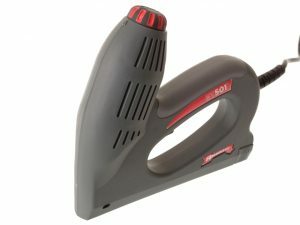 The sander is supplied with a detailed finger base which is designed to give better results when sanding intricate areas. 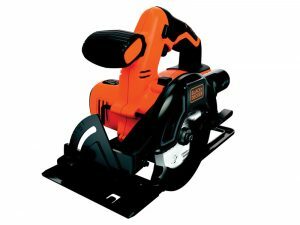 Its quick fit and innovative mesh sanding sheets provide four times the life of standard sand paper. 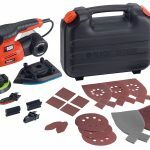 Supplied with: 1 x Detail Finger Sanding Attachment, 6 x Mesh Sanding Sheets (2 x 180G, 2 x 120G, 2 x 80G), 2 x Mesh Detail Finger Sanding Sheets and 1 x Kit Box.